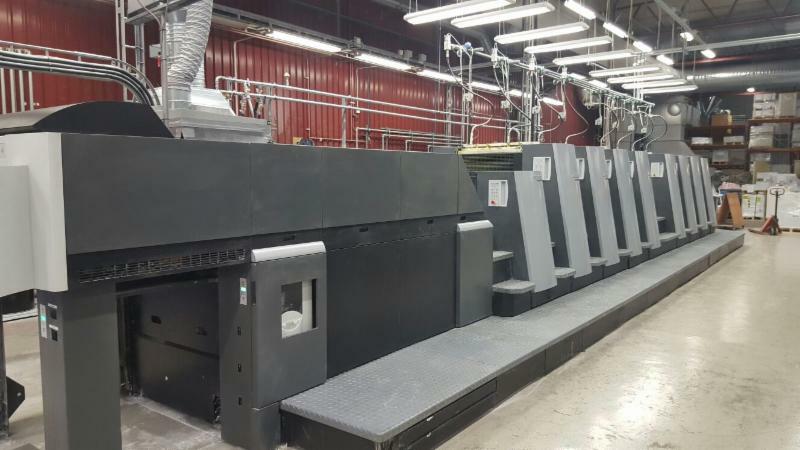 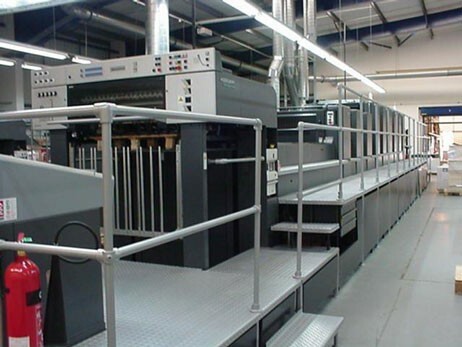 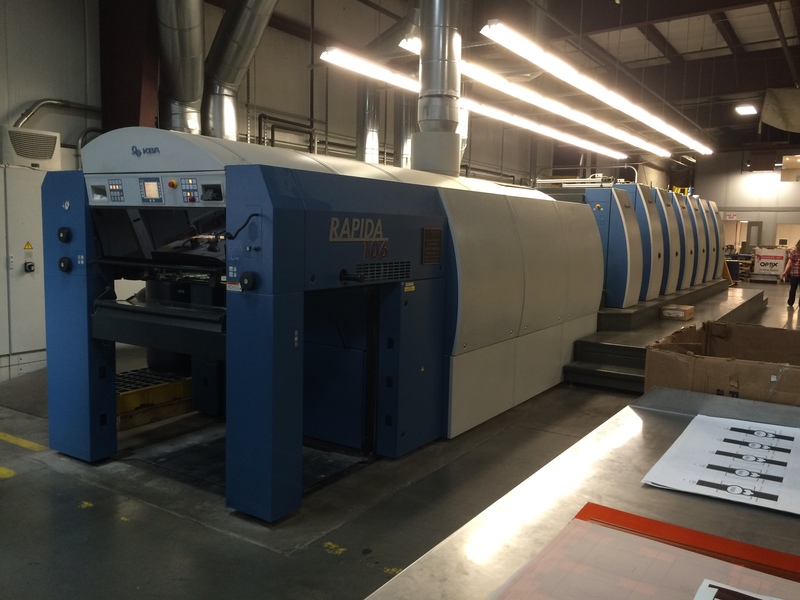 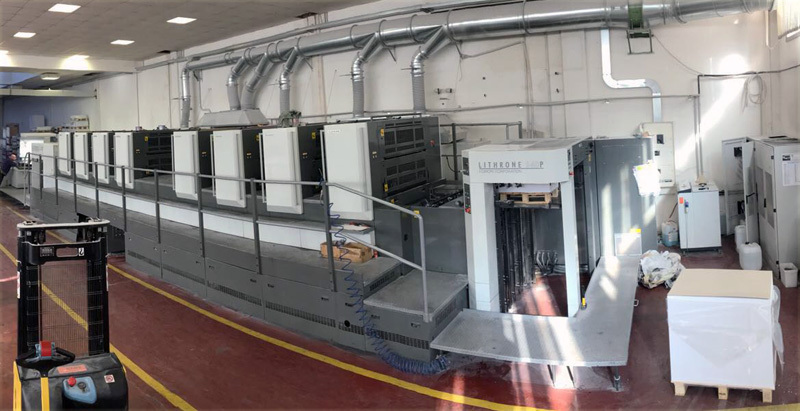 Pastore Printing specializes in used pre-owned offset printing presses, machinery, and equipment. 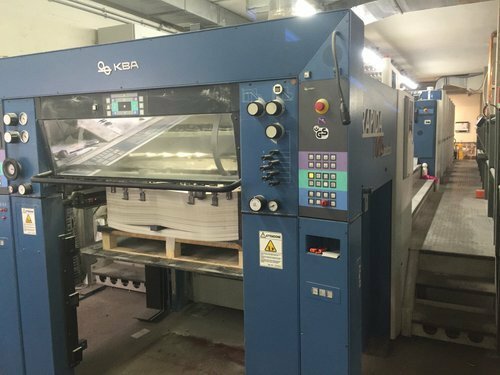 Here is a listing of all of the machines that we currently have available. 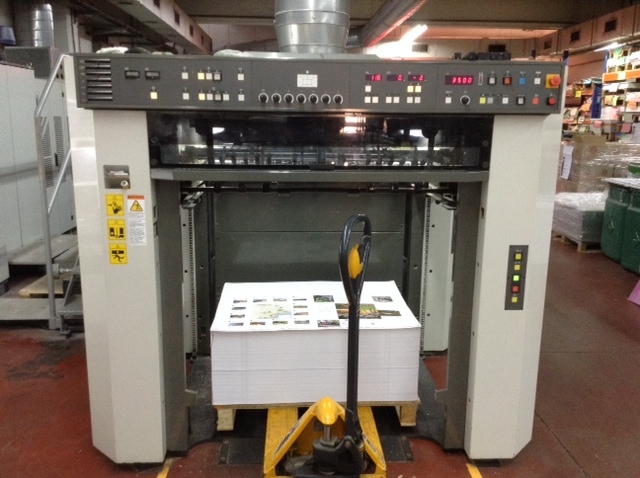 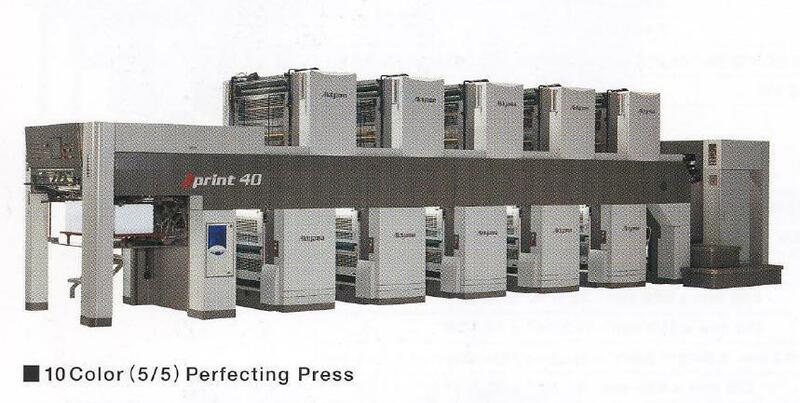 Pastore Printing has been a reseller of quality used offset printing presses for over 40 years. 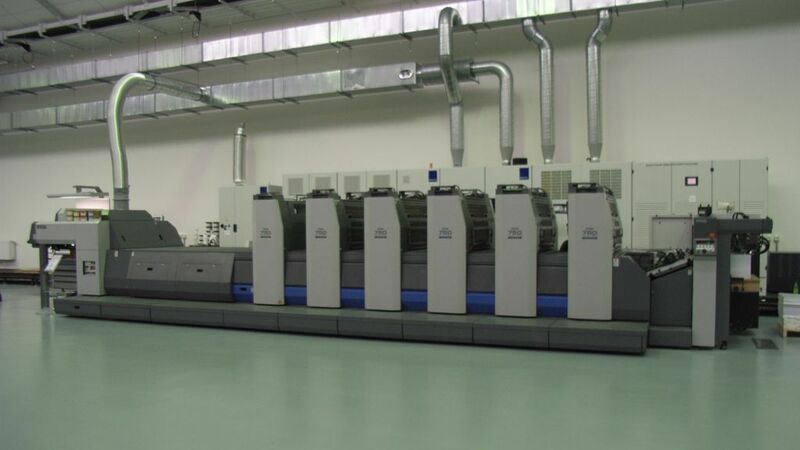 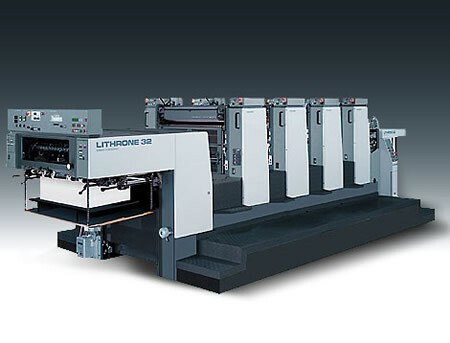 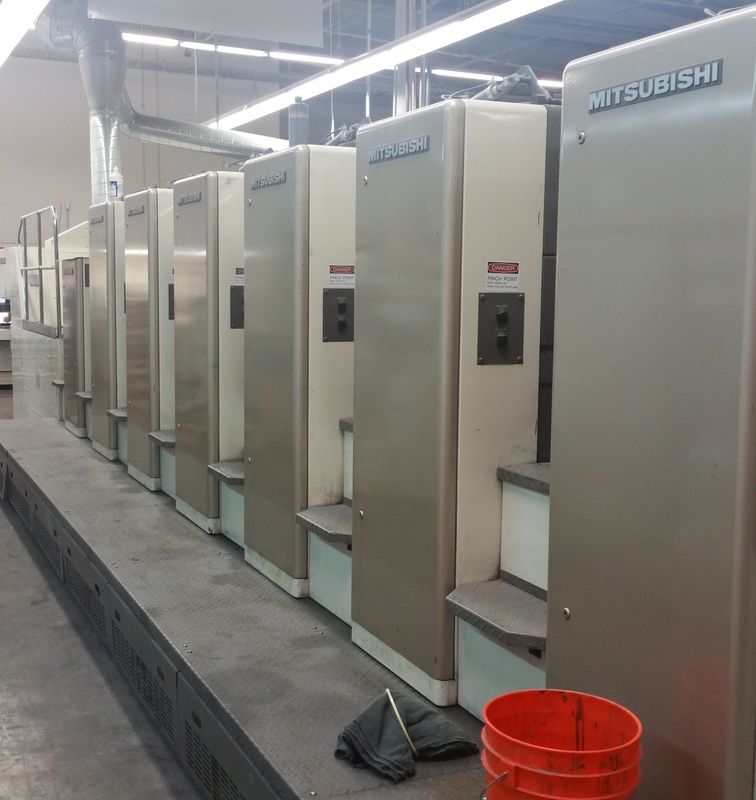 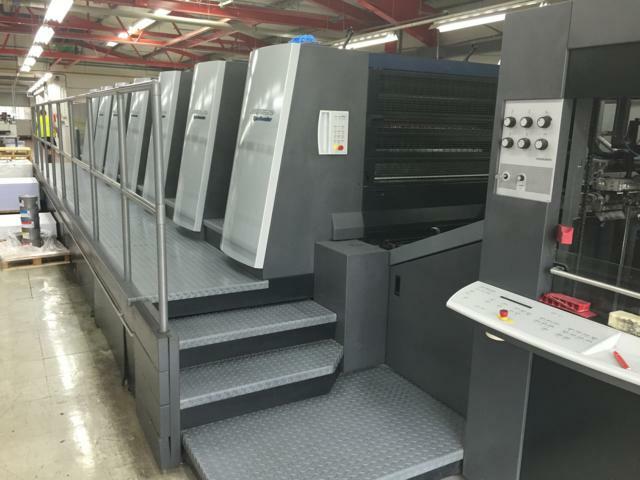 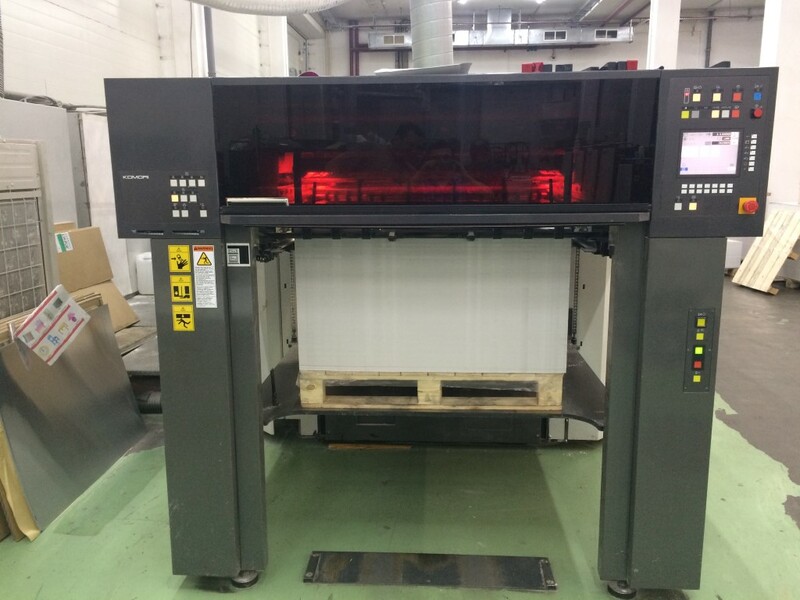 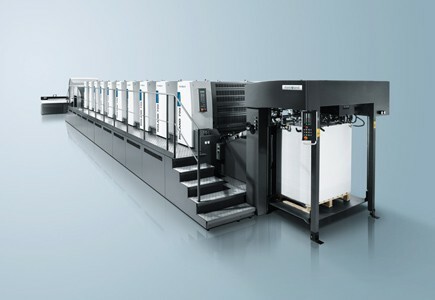 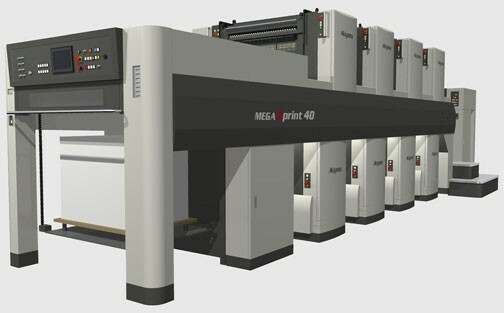 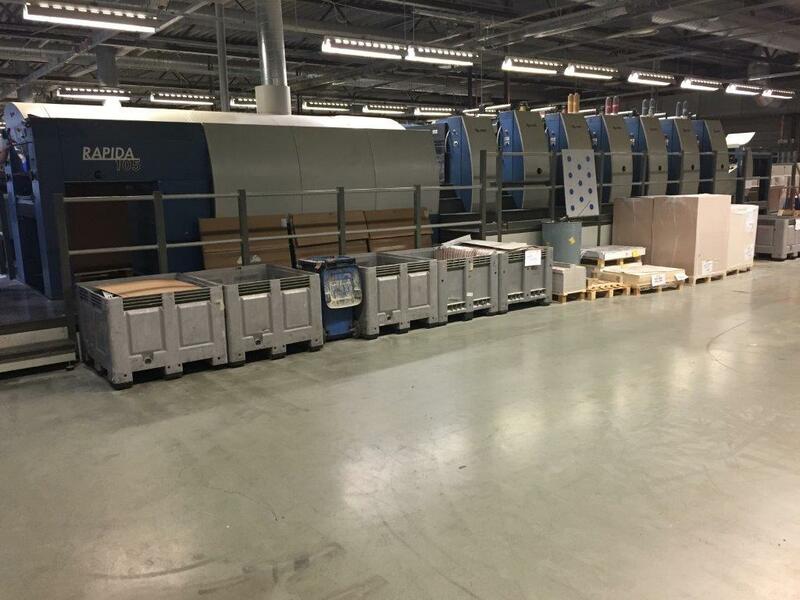 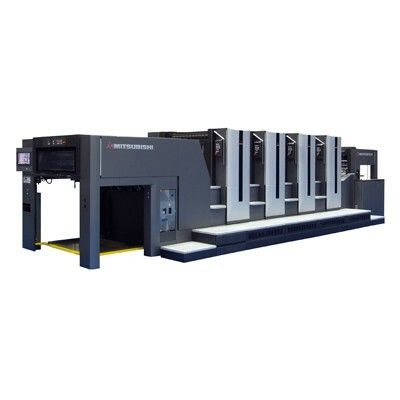 We carry printing machinery from Heidelberg, Komori, Akiyama, Roland, Mitsubishi, and others. 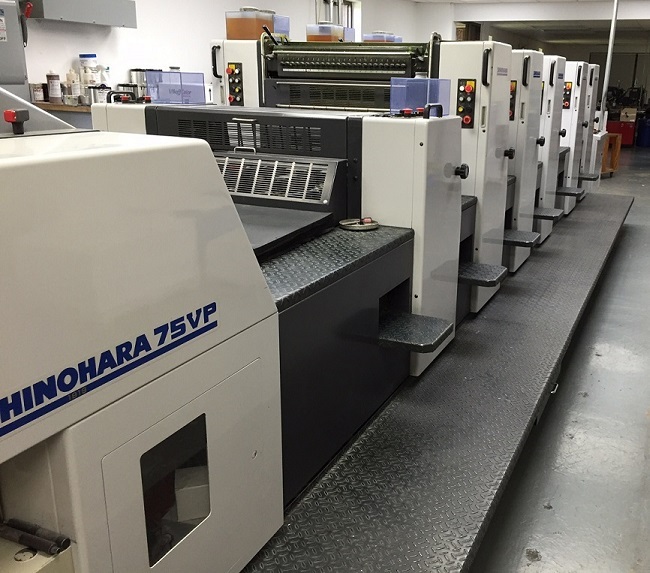 Feel free to contact us via phone, email, or our contact form. 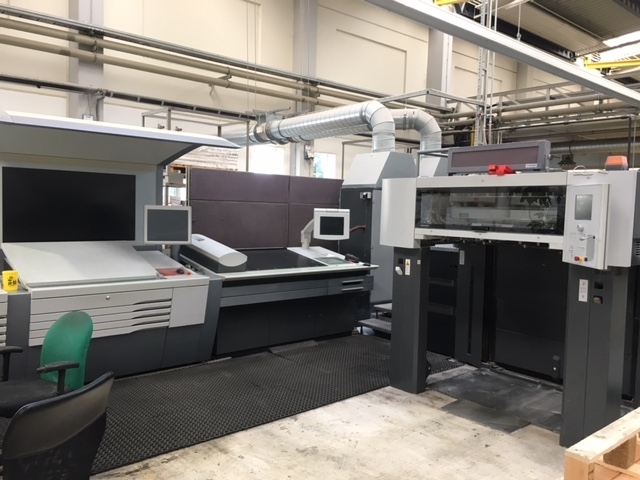 If you are looking for something specific and don't see it listed, please fill out our Machinery Finder form and we will see if we can find it for you.